At T-Enterprise, we know how important the laws are and we also know how important it is for our clients to understand them. We have a team of lawyers who are specialized in different areas, and who are able to help you in different problems. You don’t have to wait until the last moment to come forward and look for legal advice – this is not a shame, but it’s a necessity, as without the right legal advice and counseling, you can face different problems. 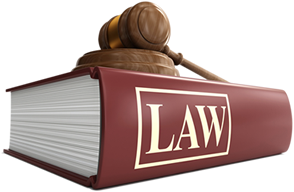 We know what to look for and we are good connoisseurs of the laws, especially the ones we are specialized in. Visit us at T-Enterprise and get legal help!